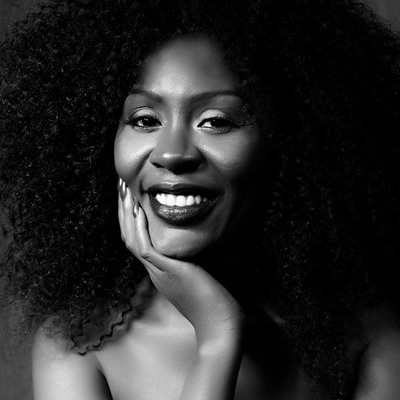 Ghanaian entrepreneur, CEO of Privé Lounge & Nightclub in Accra and Aphrodisiac Night Club in Kumasi, Confidence Haugen celebrates her birthday today, April 8, 2016. The former Big Brother Africa representative for Ghana turns a year older today. In fact, she’s now 42 years of age. At 42, she’s mother to a baby boy she gave birth to in January this year in London. Other celebs have already started pouring birthday messages at her. “Today I celebrate ME! The birth of Me! The person I have grown to be! The person I will become! The sister, daughter, friend, girlfriend, boss; I am! and the Mother that I am! I celebrate Me today! I am grateful to God for the gift of life, I am void without him. Happy birthday to Me! I wish myself many more years of joy, love, laughter, happiness,health and prosperity. I wish myself strength and wisdom for days to come and success with everything I do today, and tomorrow! Here’s a drink to ME! #Godisgood #aprilbornrocks #ariesarethebest #birthdaymonth #birthdaygirl #iamlovingme #feelmyself”.